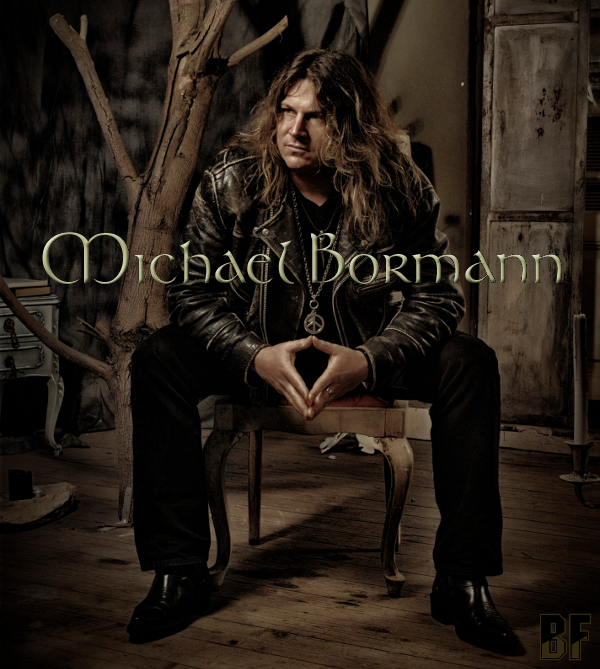 Michael Bormann's long-awaited BEST OF BALLADS album entitled "Love Is Magic" will be released through RMB Records on April 25th 2014. The album contains 15 tracks and is packed up all the highlights of his BEST OF BALLADS. Many songs are re-recorded or modified old songs. You’ll also find new songs like "Somebody Like You" or "Überleben" to name a few. During his 33-year career, he has been also active as a songwriter for many artists, and the last several years he has been a member of other bands such as IDEA, REDRUM, ZENO, THE TROPHY and ASSIGNMENT. 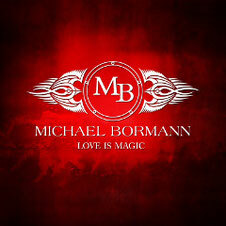 The album "Love Is Magic" proves once again Michael Bormann has an ability to write such a great ballads.